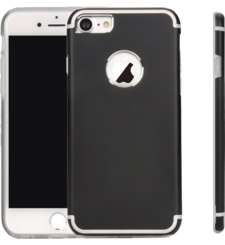 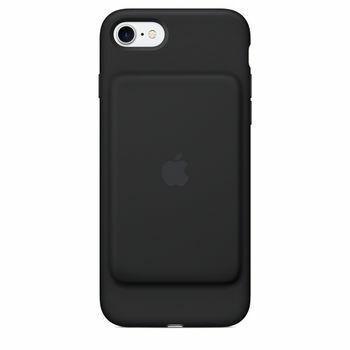 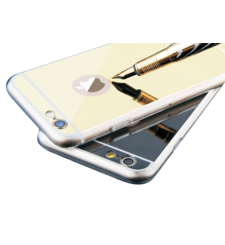 Please note this is compatible with iPhone 8 APPLE IPHONE 7 SMART BATTERY BACK CASE BLACK Engineered exclusively for iPhone 7, the Smart Battery Case gives you even longer battery life while offering great protection. 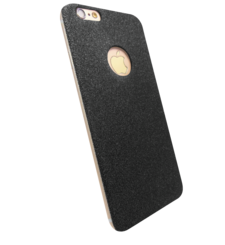 Inside, a soft microfiber lining helps protect your iPhone. 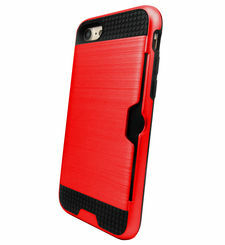 And on the outside, the silky, soft-touch finish of the silicone exterior feels great in your hand. 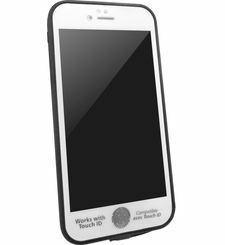 A soft elastomer hinge design makes it easy to put the case on and take it off. 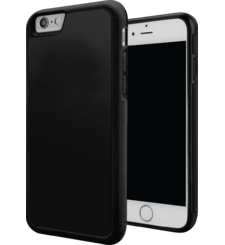 Charge your iPhone and battery case simultaneously for increased talk time up to 26 hours, Internet use up to 22 hours on LTE, and even longer audio and video playback. 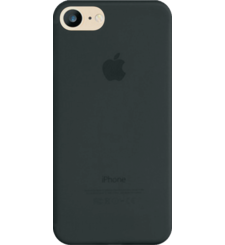 * With the Smart Battery Case on, the intelligent battery status is displayed on the iPhone Lock screen and in Notification Center, so you know exactly how much charge you have left. 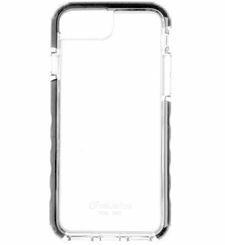 This case supports Lightning accessories, such as the Lightning to USB Cable (included with your iPhone), and works with the iPhone Lightning Dock (sold separately).